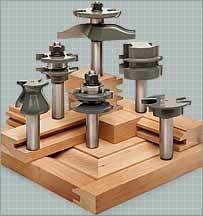 MLCS offers 16 different carbide tipped raised panel bits for any style or size door. 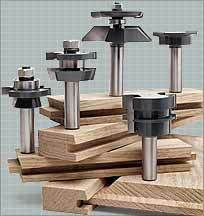 Produce a flush raised panel or add a decorative appearance with these bits. 4 styles available. Achieve a full 1-1/4" or larger reveal. 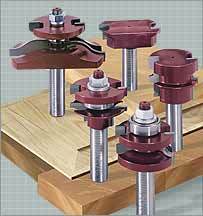 These bits work perfectly with our Horizontal Router Table. Our popular drawer frame bit is a perfect compliment to our #8781 Mitered Door Frame bit.